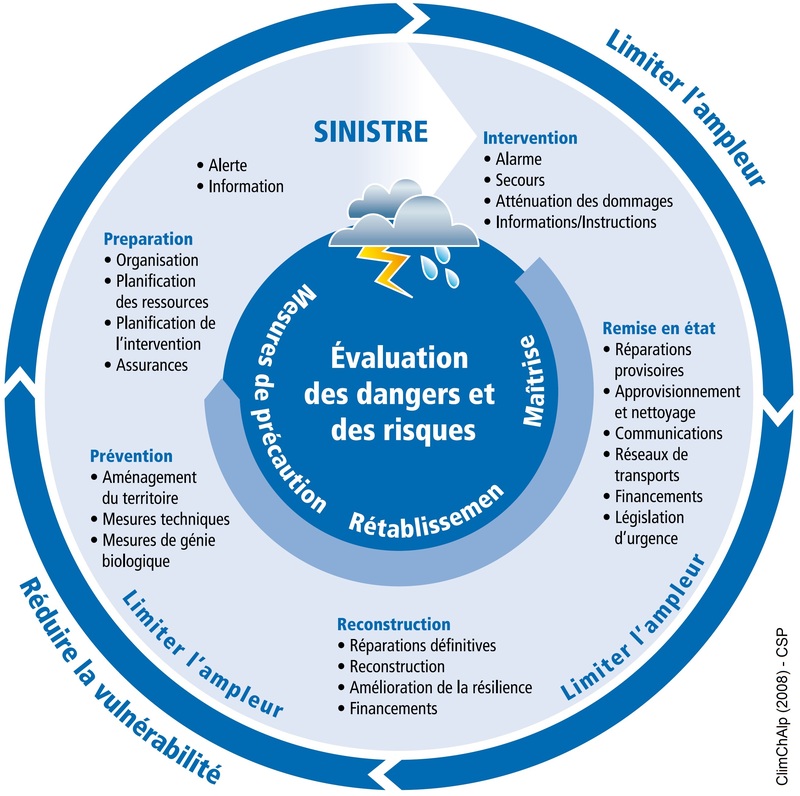 The Interregional Program for Integrated Natural Risks Management in the Alpine Massif (GIRN-Alps) has been coordinated by the PARN since 2009 in the French Alps as part of the joint programming of the Inter-regional Alpine Massif Convention (CIMA) and the Interregional Operational Program for the Massif of the Alps (POIA or ERDF-Alpes). 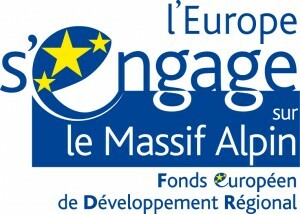 It is co-financed by the Provence-Alpes-Côte d’Azur and Auvergne-Rhône-Alpes Regions, the State (CGET) and the EU’s ERDF funds. 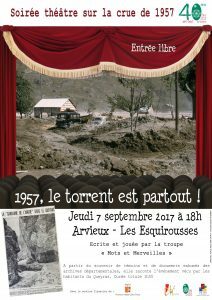 This program was firstly experimental over the period 2009-2014. Then it was renewed in Specific Objective 4 “Extend and improve the integrated management of natural hazards on the Alpine massif by the decision support of local actors” of the POIA for the period 2014-2020, associated with Measure CIMA 3.2 “Developing integrated natural risk management” for the 2015-2020 period. 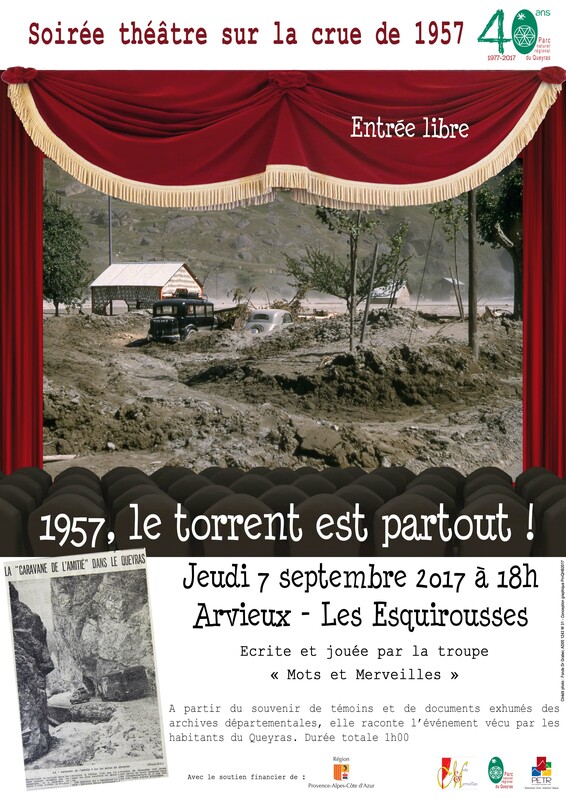 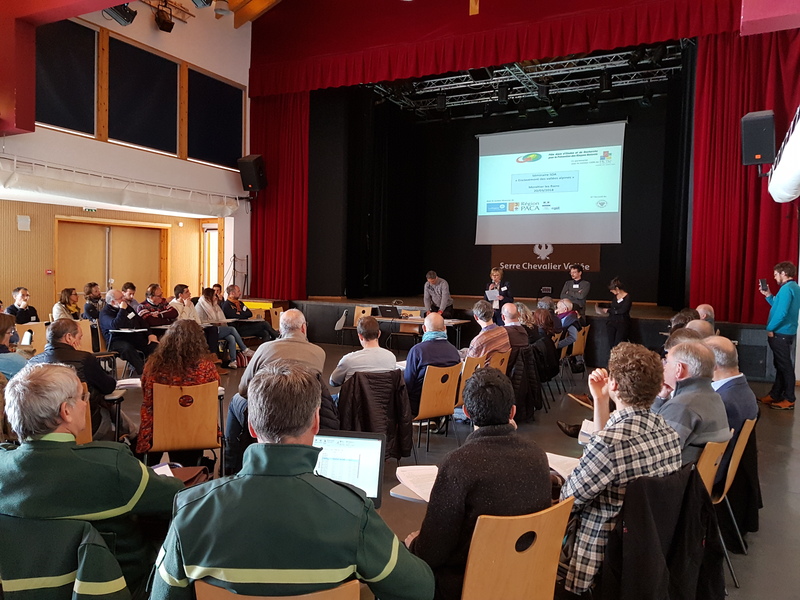 This operation pursues the objective of developing integrated risk management (IRM) approaches (“Gestion Intégrée des Risque Naturels” – GIRN) at the inter-regional scale of the French Alps. 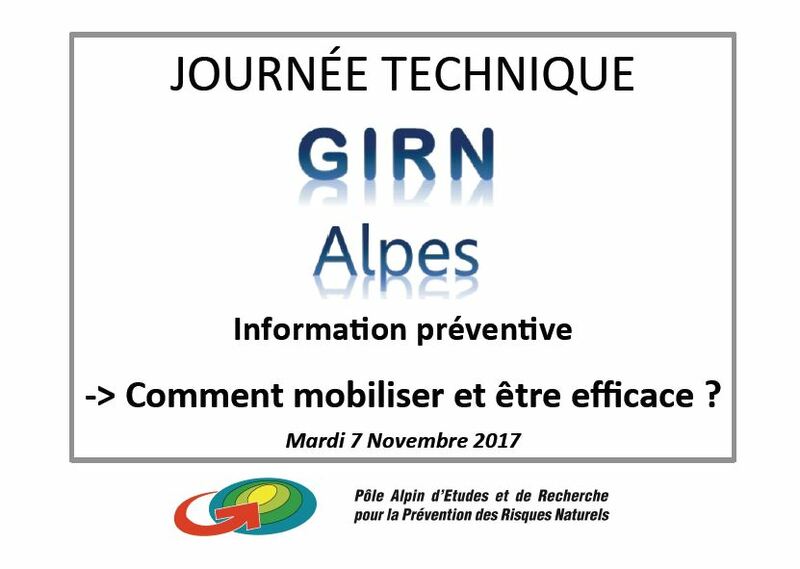 The GIRN approach aims to complete the classic and regal practices of alpine natural hazards by focusing more on a technical, organizational and territorial level with the aim to co-build new dynamics with the stakeholders at the local scale in the management of natural risks.